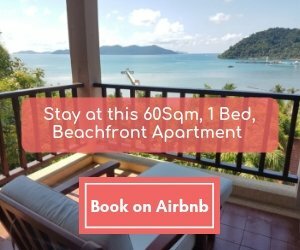 Already 2 times in one week, I have tried to book a private transfer from Trat airport to Koh Chang, using the form on this site. However, so far, I did not get any email back. Is there any other way to book or is this site not working ? What is latest check-in at Trat Airport for going to Bangkok? You should be at the airport at least an hour before departure time. But if you get delayed due to the ferry being busy or missing a boat from one of the islands you’ll still be able to get on the pane if you arrive within 30 minutes of departure time. 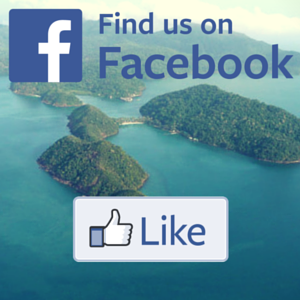 Note that it always best to allow extra time in case of boats being busy or vehicles having to wait to get off Koh Chang. Especially at this time of year. I have a flight from Trat to Bangkok at 10:00am. 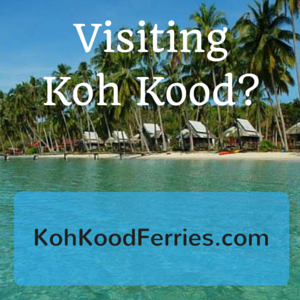 Is it possible to get from Koh Chang to aiplrport in time? What time should we choose to be picked up then? Thank you! The minibus will pick passengers for flight PG302 up around 06:00 – 07:00, depending on where they are staying. Hi. Please use the form to send details if want to book minibus tickets or a private transfer. 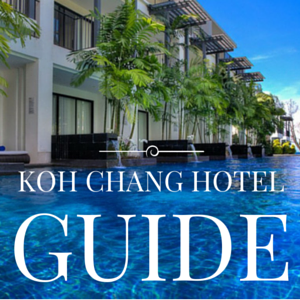 Coming to Koh Chang for a holiday this May 2019. Have booked one-way BangkokAir flight from Trat to Bangkok for my return trip home TDX->BKK flight PG306 (13:10 – 14:10). 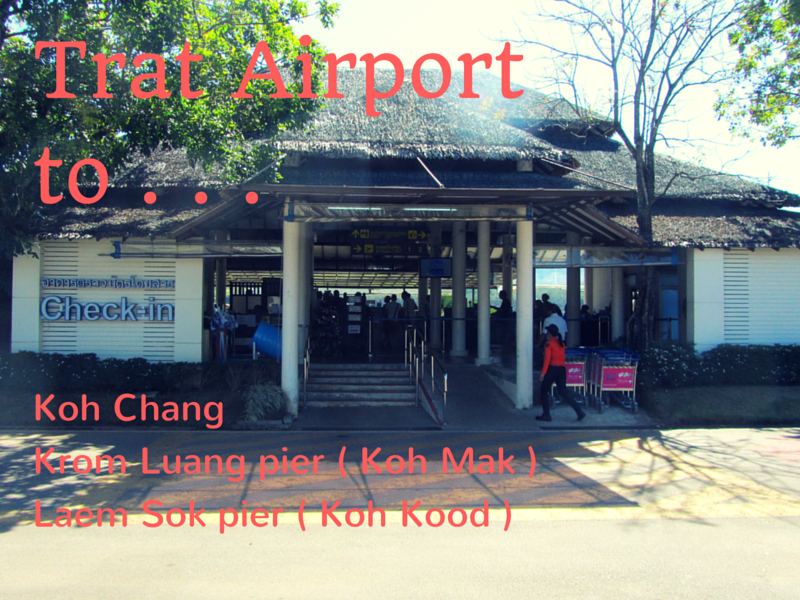 Can I pre-book a one-way shuttle from Khlong Prao Beach to Trat airport for the 17 May transfer to the airport? And what time would I need to be picked up from Khlong Prao Beach accommodation to arrive Trat airport in time for the 13:10 flight to BKK?